In Loving Memory of Helen (Jakubo) Huneault who passed peacefully, Tuesday October 2nd, 2018 at Health Sciences North in Sudbury at the age of 79. Beloved wife of Gilles for 52 years. Loving mother of Marc (Nicole), David (Leigh) and Leanne (Friend Christopher). Cherished Baba of Marc-André, Gabrielle, Nicholas, Alain, Eric , Danielle and Sophie. Dear daughter of Michael and Mary (Hajnik) Jakubo both predeceased. Dear sister of Sister Mary Jakubo CSJ, Anne Taus (Romano), Joseph (Joan), Edward (Cathy) and Michael (Jeanne). Daughter in law of the late Lucille (Bélanger) Huneault. Dear sister in law of Huguette Sabourin predeceased (Albert) and Gaetanne Graham (Bill). Fondly remembered by many nieces and nephews. 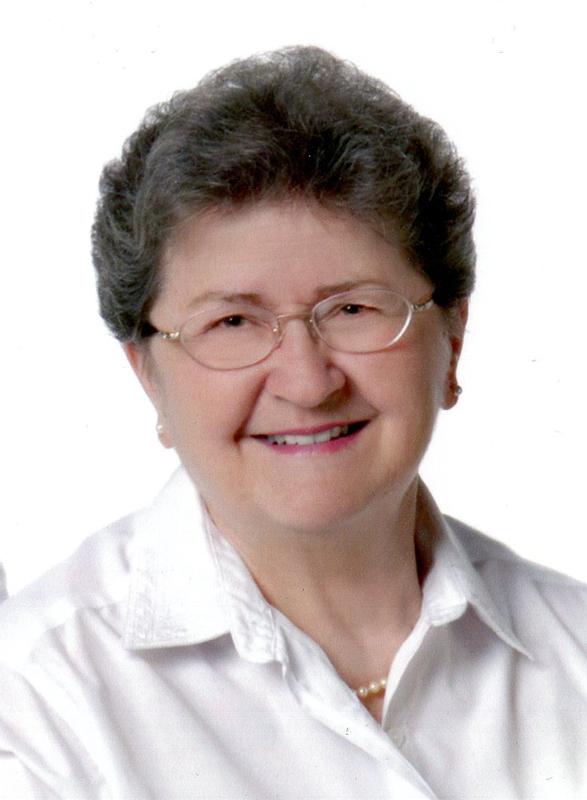 Helen was born and raised in the Donovan, an active parishioner and member at both Holy Trinity Church and with the C.Y.O., she worked at Bell until she married in 1966. Her early days in married life moved Helen to Chelmsford and she became a member of St Alexander’s Parish. She was a woman of great faith, devoted to God. 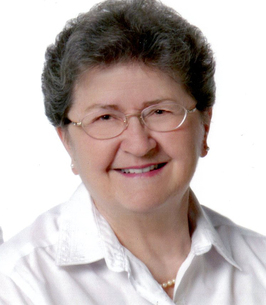 Helen was an active Associate of the Sisters of St. Joseph, a 50+ year member of the CWL, a sacristan, a member of the choir and supported many organizations such as the Sudbury Right to Life and Birthright. She was also a devoted Mother and Wife, she chose to be a stay at home Mom until her kids were teenagers then began working at Canada Revenue. Our lives were blessed with the privilege of her love; we are better because of it. Donations to St. Alexander’s Church would be appreciated. I wish I could donate the entire cost of your building fund in honour and respect for This incredible woman , Helen Huneault. A women of faith and family, kindness and love. I hope this donation helps a little and is sent to honour Helen and the legacy she leaves with her family and friends. So sorry for your loss. There is a special place in heaven for Helen. She was a kind, wonderful, genuine, religious Lady. Who gave you the best advice, She donated a lot of time, to her church, CWL, choir, etc. We will always remember her, never forgotten! Dear Marc and family; I am very sorry to hear of the passing of your mother. My thoughts and prayers are with you during this difficult time. Cherish the good memories.